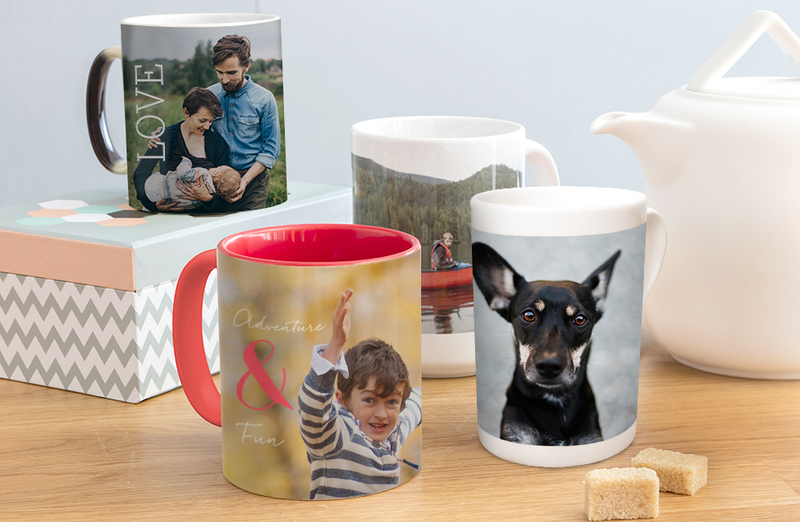 Perfect for a morning cuppa, our range of photo mugs make a cute gift for the one you love. 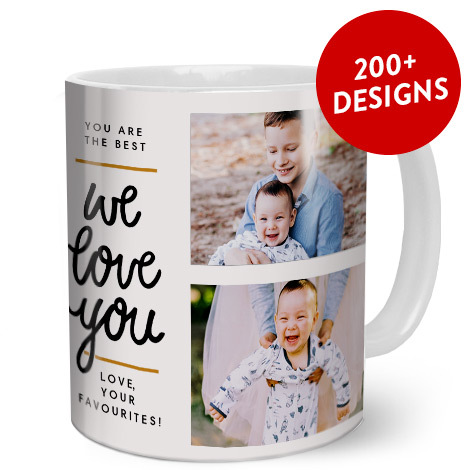 Perk up your pantry with one or more of our personalised mugs. 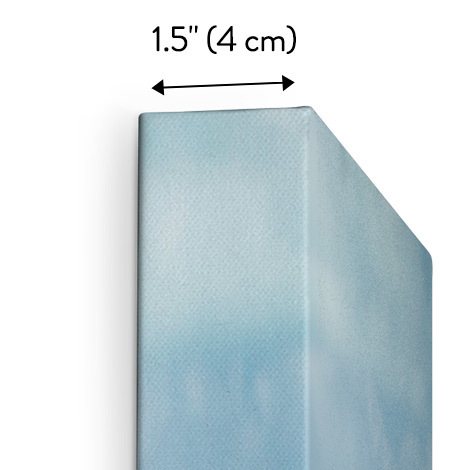 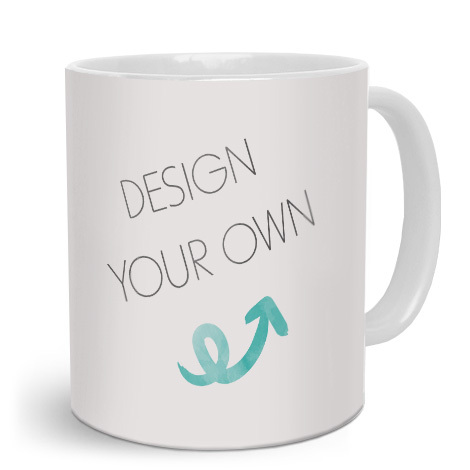 Whatever you're into, we have the perfect design to match your style. 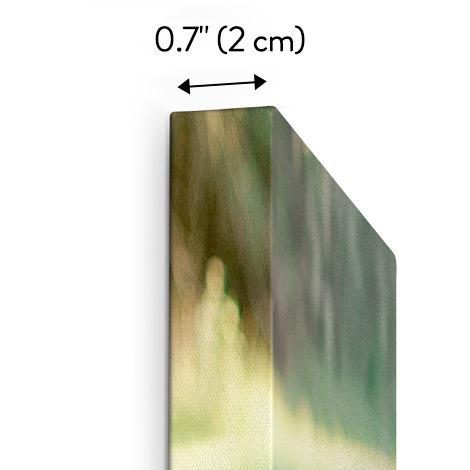 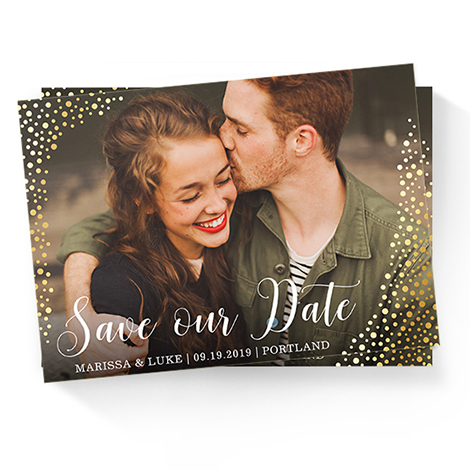 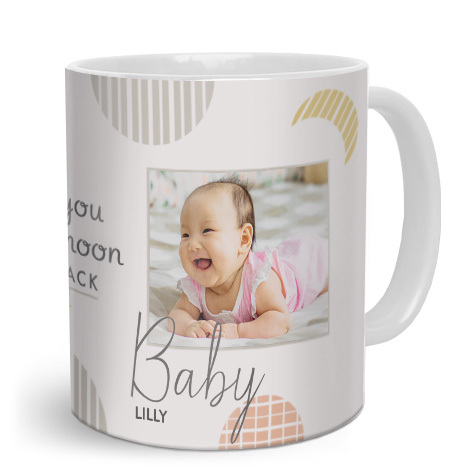 Choose the design for your photo mugs. 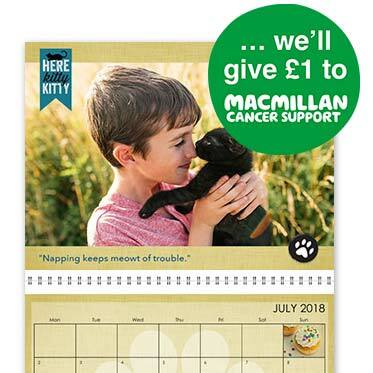 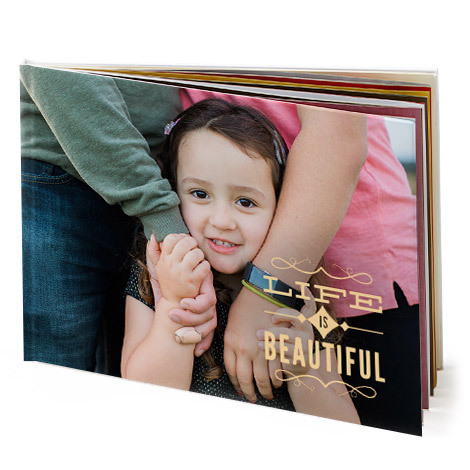 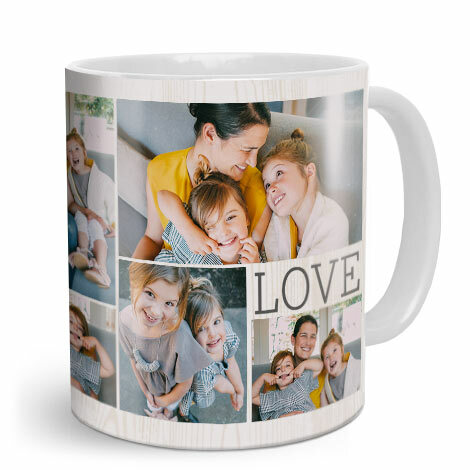 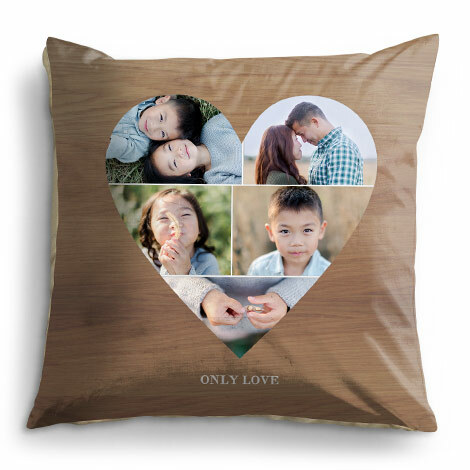 Printed mugs make wonderful gifts for all occasions, it doesn’t matter if there is just one photo on the mug or a collage on the mug - your friends and family will appreciate the personal thought you put into the unique photo gift. 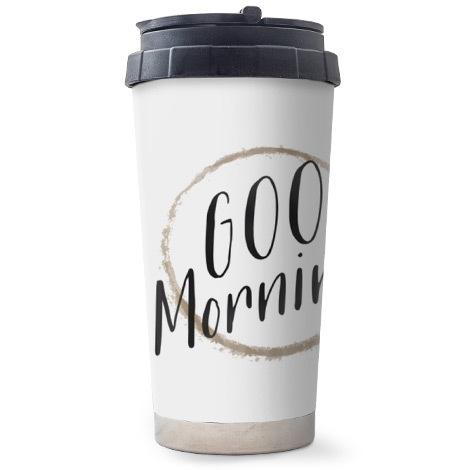 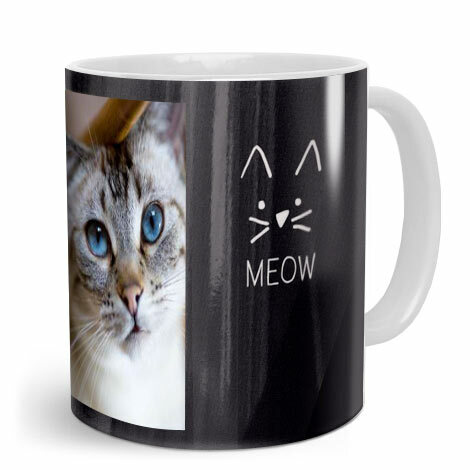 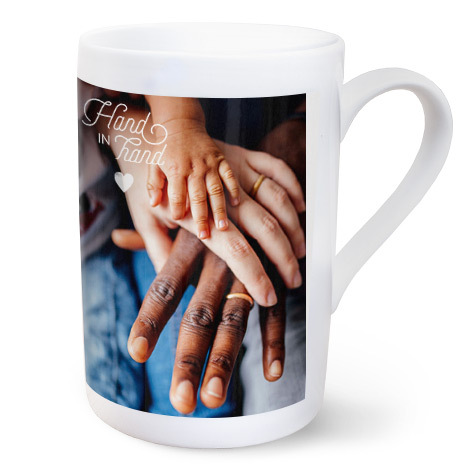 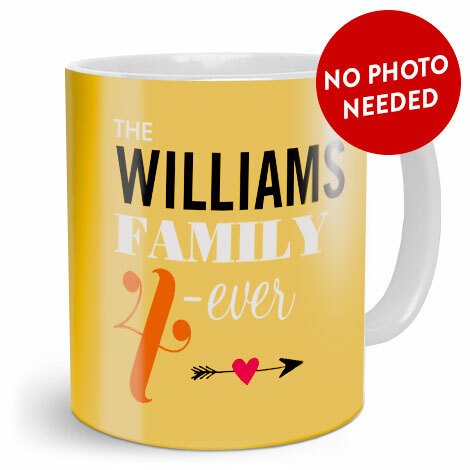 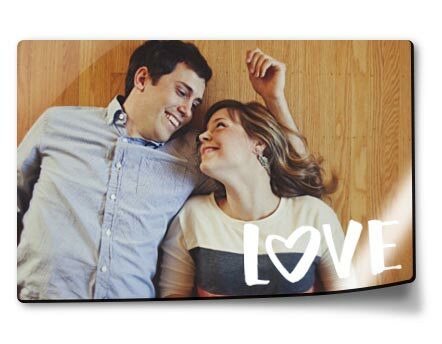 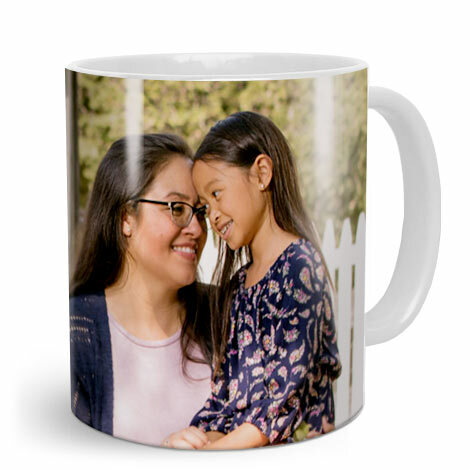 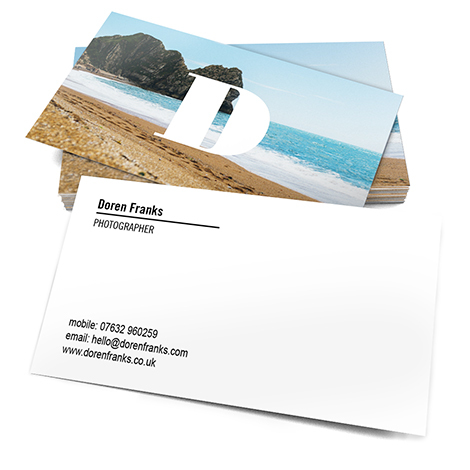 Create your personalised photo mug online and explore our unique and creative design options. 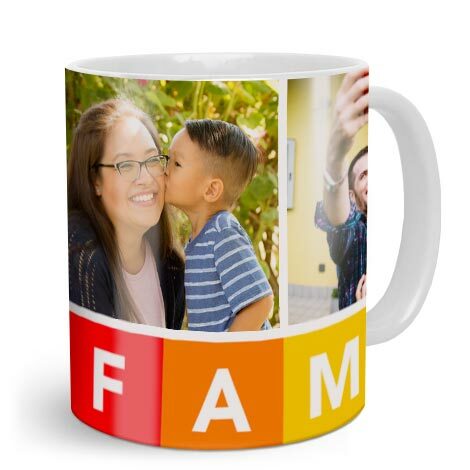 While picture mugs do a great job of sharing special memories with your loved ones, the Snapfish photo mugs are also incredibly functional! 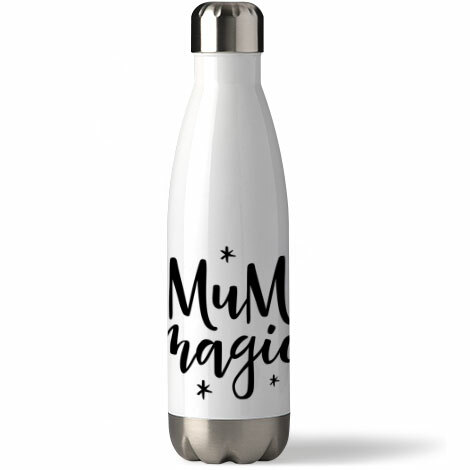 They are even safe to use in the microwave and dishwasher. 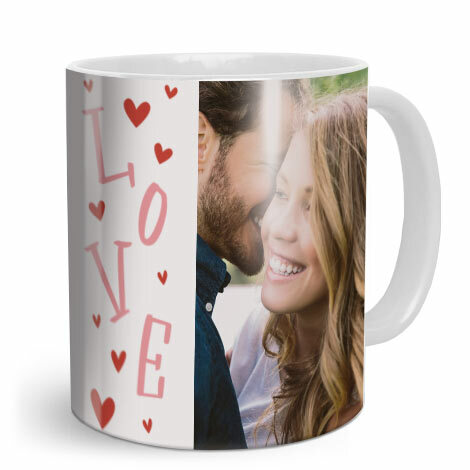 We’ve a ton for you to choose from including; porcelain mugs, magic mugs, travel mugs and many more. 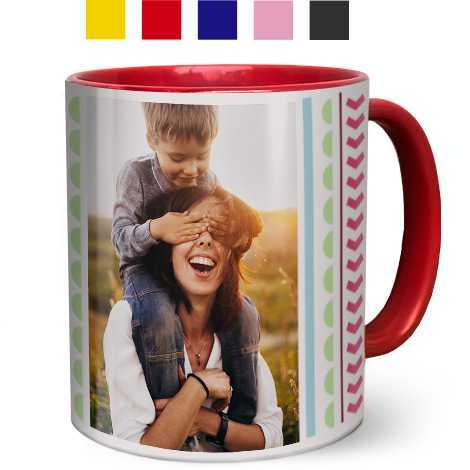 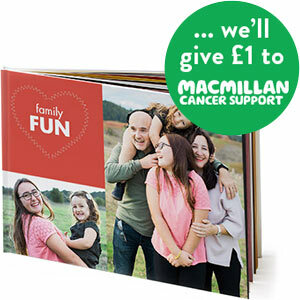 Our simple photo mug with inside colour is our easiest to create – simply add your photo and away you go. 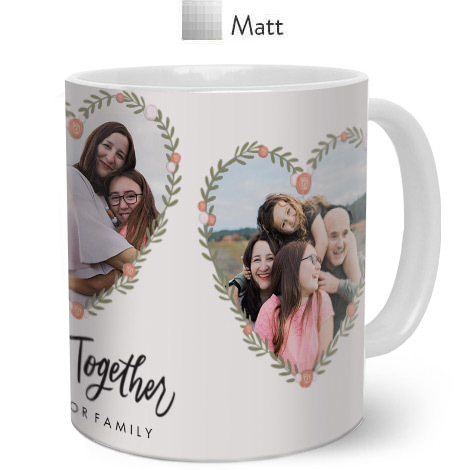 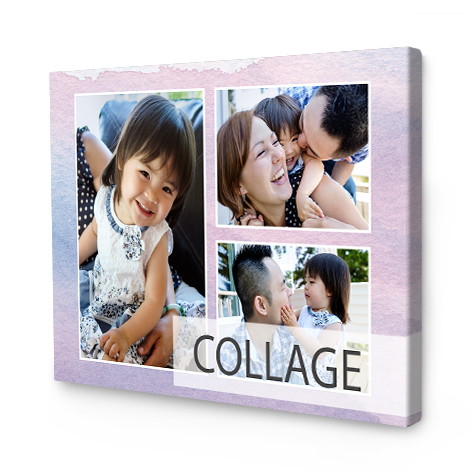 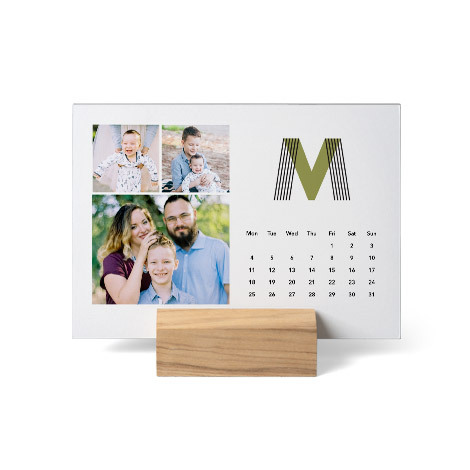 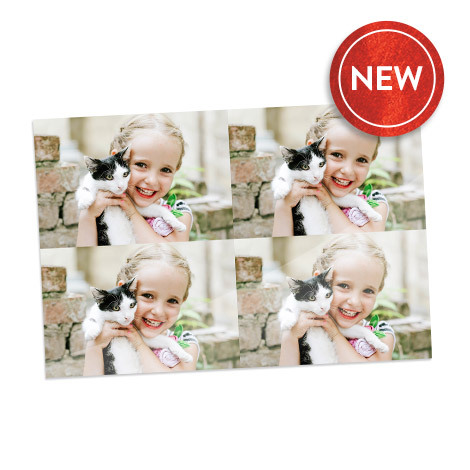 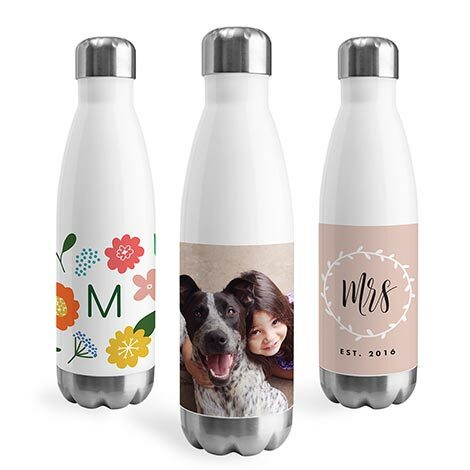 It’s easy to print one photo or a photo collage on your mug, just upload your pictures to Snapfish and choose from a variety of different designs and templates. 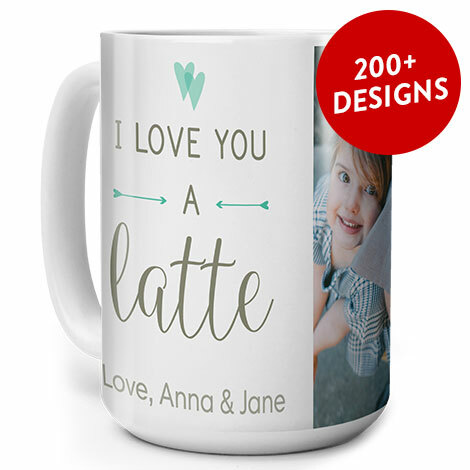 It’ll take a few working days to be delivered, and then you can drink your favourite beverage from your personalised mugs.